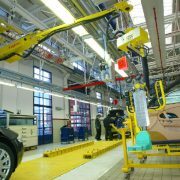 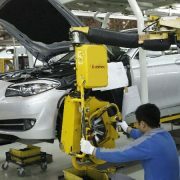 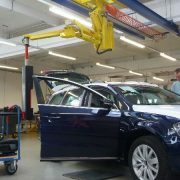 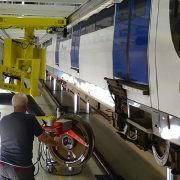 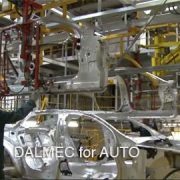 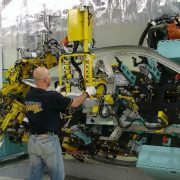 Dalmec has faced and solved all the handling problems in the auto – industrial vehicles sector; many are the installations all over the world. 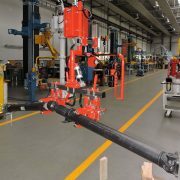 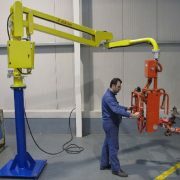 Dalmec Manipulators meet the need to handle loads of different kind in enslavement to transport lines, packaging lines, production processes, etc. 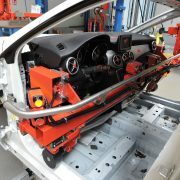 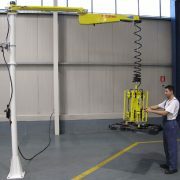 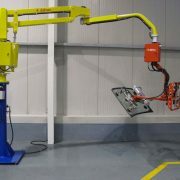 Perfectly balancing the loads, Dalmec handling systems allow the gripping and handling of loads in a “weightless” condition in any direction of the workspace: the operator works effortlessly in the safest conditions. 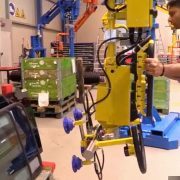 The ergonomic concept of PARTNER®, aimed at reducing physical stress during manual handling of loads, helps to comply with the EU directives.